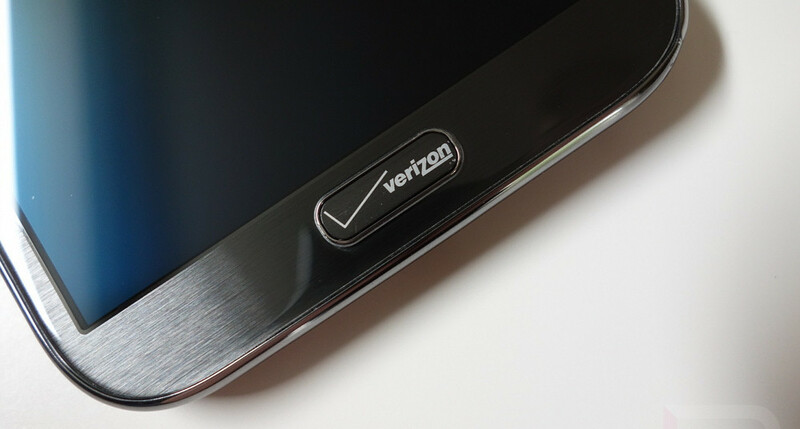 Yesterday, Verizon approved the Android 4.4 “Kit Kat” update for its variant of the Samsung Galaxy Note 2. Today, that update has gone live and is available for download. The update is build VRUFND7 and jumps the phone up to Android 4.4.2. It includes Samsung KNOX 2.0, restyled notification bar, the option to choose a default SMS app, emoji, a new keyboard, and all sorts of bug fixes. You can see the full details here. To check for it, head into Settings>About Phone>System updates.